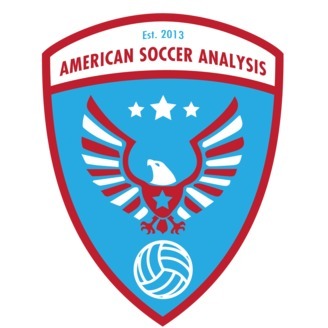 American Soccer Analysis is a new weekly podcast that covers Major League Soccer and the US Men's National Team from a numbers and analytics perspective. 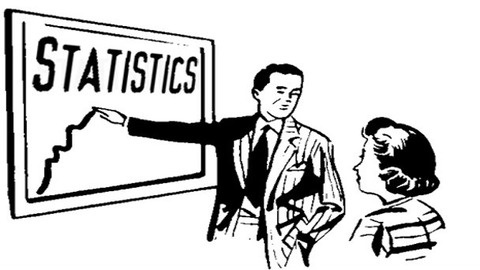 Hosts Harrison Crow, Matthias Kullowatz, and Drew Olsen believe that soccer is best understood not by fat old men in smoky rooms, but by fat young men staring at excel spreadsheets. The guys bring an enthusiasm, statistical acumen, and deep understanding of the game that can be rivaled only by Gus Johnson and John Harkes. Harrison and Ian discuss the existential of “what even is two yards?” and does it matter on the field when taking a free kick. They also go through some of the tactical odditities that makes Matt Hedges more useful and they break Marc dos Santos and his early tenure. Lastly they discuss some surprising early results, like are the Chicago Fire secretly not terrible? TUNE IN!